Style guru Kelly Osborne stuns in a one-shoulder purple gown on the Emmy's red carpet. 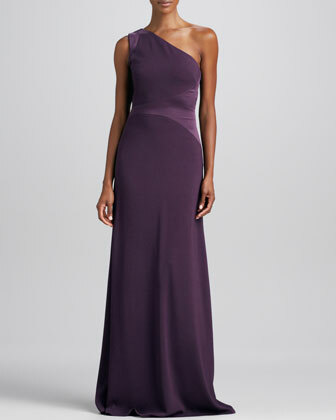 You can save on this David Meister dress at Neiman Marcus, perfect for dancing the night away! Alicia Keys is on fire in this Stella McCartney gown with gold belt and side cut-outs. Nail the same details in this BCBGMAXAZARIA gown at Bloomingdale's. The Vampire Diaries' Nina Dobrev rocks the chandelier earring trend. Make a statement at the Gala afterparty in this pair of Nadri earrings from Nordstrom. Actress Freida Pinto pairs a statement necklace with a strapless gown on the red carpet. 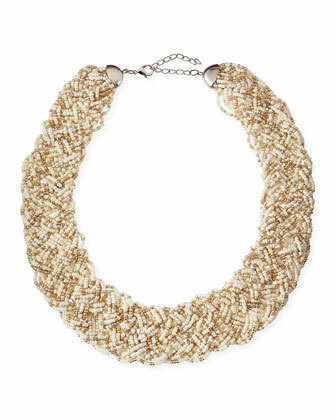 Add this bold but ethereal necklace to your fall wardrobe from Neiman Marcus. Kate Hudson carried this sleek white clutch at this year's Oscars. You can bring this one to the Opening Night Gala in the heart of San Francisco. 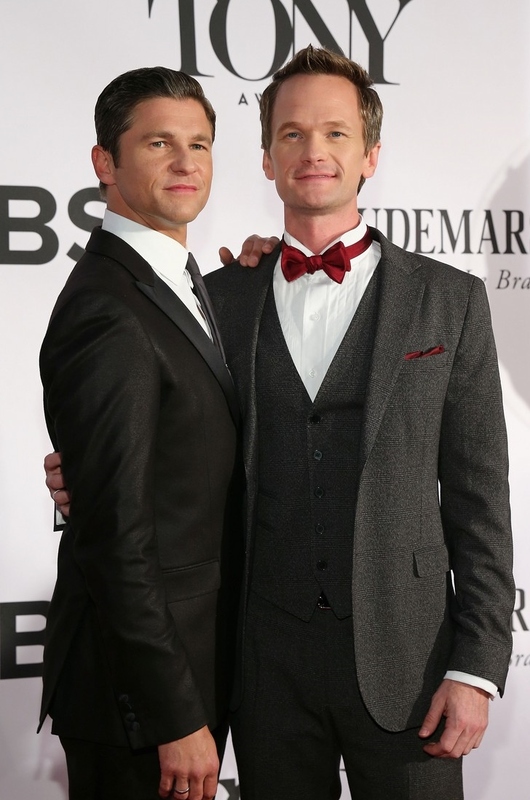 Neil Patrick Harris stands out in a gray three-piece suit with red accessories at the Tony Awards. Customize your own rental with the Men's Wearhouse 'Build a Tux' tool. Join us September 3 for a star-studded concert, drinks, dancing, and bites from some of San Francisco's finest restaurants. Learn more at sfsymphony.org/gala.